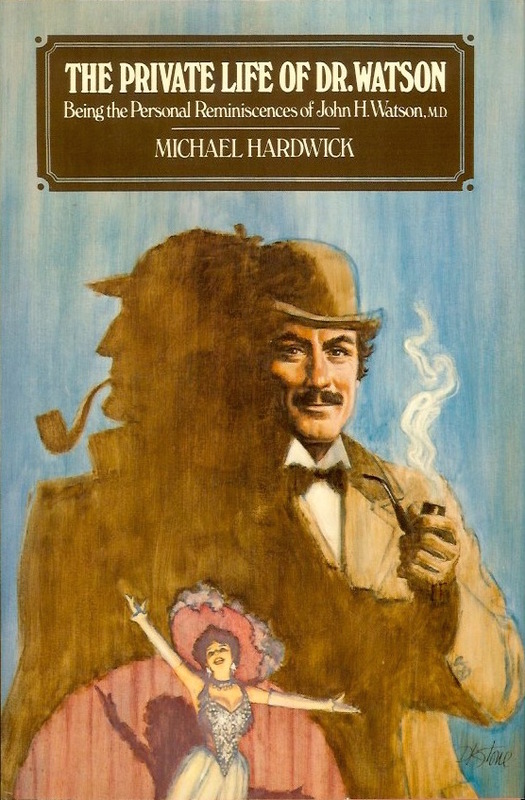 Dr. Watson takes center stage in this 1983 novel by renown Sherlockian Michael Hardwick. Sherlock Holmes fans can rejoice that the world's most famous right-hand man has finally set pen to paper to tell his own story. John H. Watson was, after all, twenty-six years old when he met the Great Sleuth, and had already had a veritable lifetime of action and passion to his record. Who was this man who was to become Holmes' companion-biographer, his Boswell? In this rousing autobiography Dr. Watson tells the whole truth: a humble background in Scotland, with an ominous streak in his heredity; the family upheavals that were to eave their mark on him forever, and the ironic circumstances that led to his becoming a doctor, army surgeon . . . and sleuth's assistant. His story takes us across four continents, onto the stages of London and Paris, over Afghan battlefields, and into more than a few ladies' boudoirs. This great adventurer in life and love is revealed as the worthiest possible companion to offset the genius of Holmes, and their momentous meeting, which ends the book, seems a natural conclusion to this chapter of Watson's life––and, of course, the forerunner to the adventures already familiar to millions of readers.